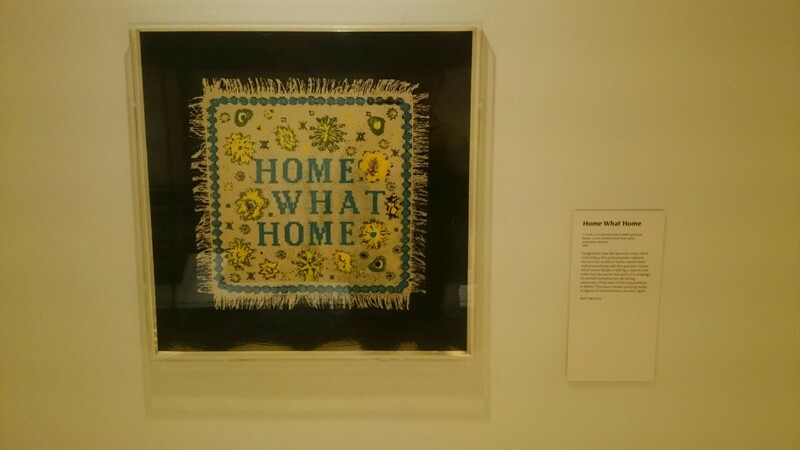 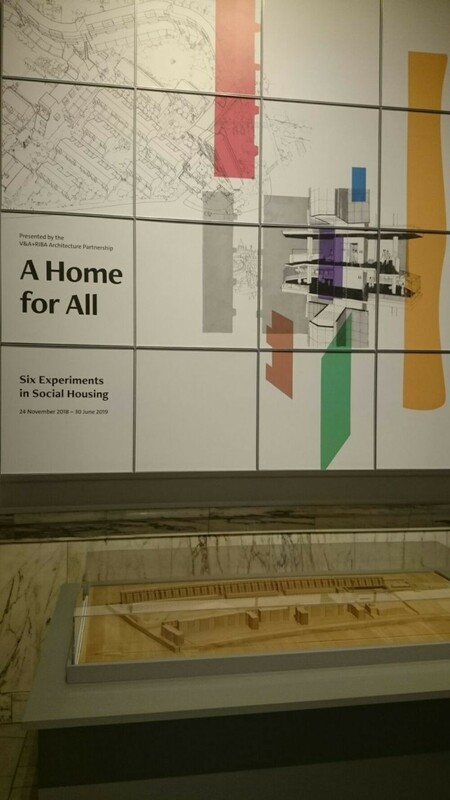 There's a nice mini-exhibition on some social housing projects in the UK at the V&A Museum at the moment. 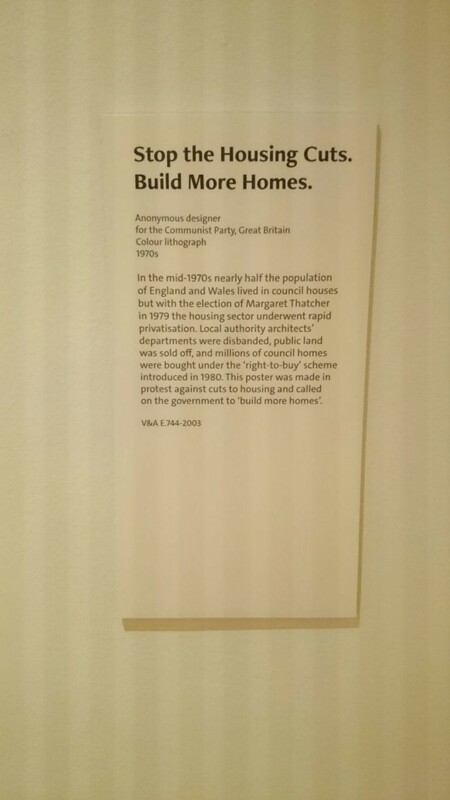 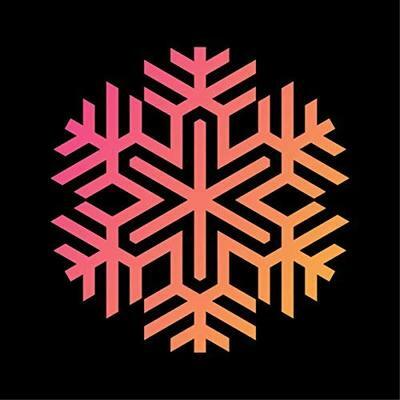 But as we know... "with the election of Margaret Thatcher in 1979 the housing sector underwent rapid privitisation. 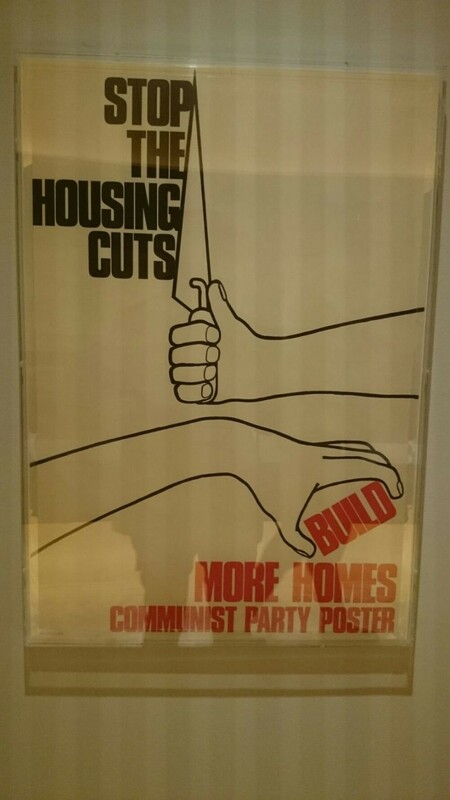 Local authority architects' departments were disbanded, public land was sold off, and millions of council homes were bought[...]"